Saturday, April 20th from 12:00 Noon to 8:00 p.m.
Come join us for a day of food, live music, fun, and of course, BEER! 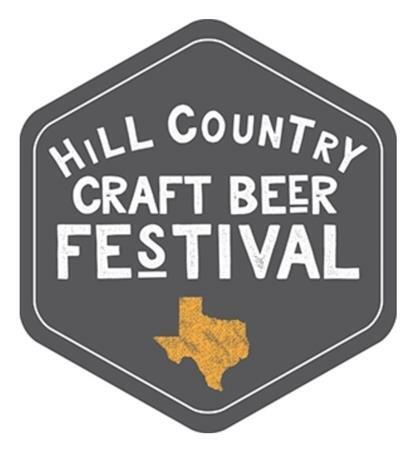 The inaugural Hill Country Craft Beer Festival will feature over 100 beers from over 20 independent Texas brewers. Click here to buy tickets.